As your elected state representative it is my job to seek out the concerns and opinions of my constituents in Bristol and Plymouth over controversial legislative proposals. One such issue is the proposal to install tolls throughout Connecticut. Do my neighbors and friends in Bristol and Plymouth support or oppose tolls? 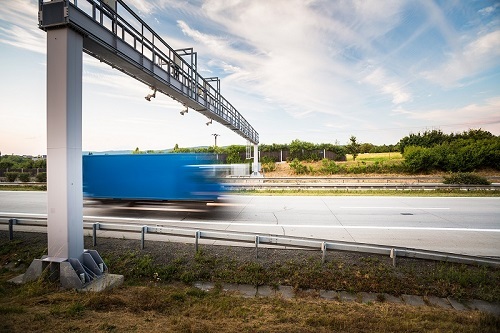 If tolls are installed will drivers in the central Connecticut region be financially impacted? At the Republican sponsored Tolls Informational Forum on March 26th, Rep. Ziogas stated that he supports tolls which are being strongly promoted by Gov. Lamont and the Democrat leadership. Rep. Ziogas further said he will be sponsoring a forum in April showing why having tolls is a good idea. I hope he follows through on his promise. Rep. Ziogas, Gov. Lamont, and other Democrats who support and promote tolls need to explain and justify their reasons for wanting to install more than 53 tolls, making us one of the most heavily tolled states in the country. Based on what people said during the March 26th forum, I am keenly aware of the intense opposition expressed by the overwhelming majority of the folks who attended. I also read that the Plymouth Council recently voted to support an anti-toll resolution. The opponents have made a “compelling” case that Tolls will take money from people who must use their cars to get to work, visit their families and friends, or do errands. State government should not be taking more money from the pockets of our over-taxed citizens. LTTE: The Special Transportation Fund Raided Once Again!